Dean M. Leavitt is a well-respected veteran of the electronic payments industry with nearly 30 years’ experience in various payments-related leadership roles at both private and publicly traded companies. Prior to forming Boost Payment Solutions, Dean served as the bankruptcy court-appointed president of Cynergy Data and spear-headed the company’s restructuring and asset sale to a private equity company. 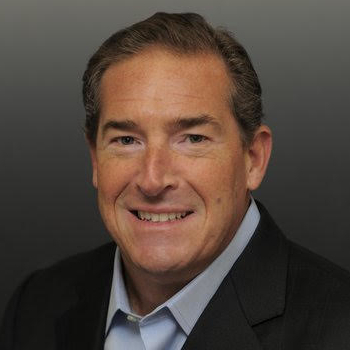 Prior to Cynergy Data, Dean was chairman and CEO of US Wireless Data, a wireless payment solutions provider. Prior to USWD, Dean founded and served as President of US Data Capture, a credit card processor serving the institutional marketplace. Dean currently serves as a board member of both the global and European boards of Commercial Payments International and previously served two terms on the Board of Directors of the Electronic Transaction Association.